Savvy Spending: Free Banana Split Protein Shake sample! Free Banana Split Protein Shake sample! 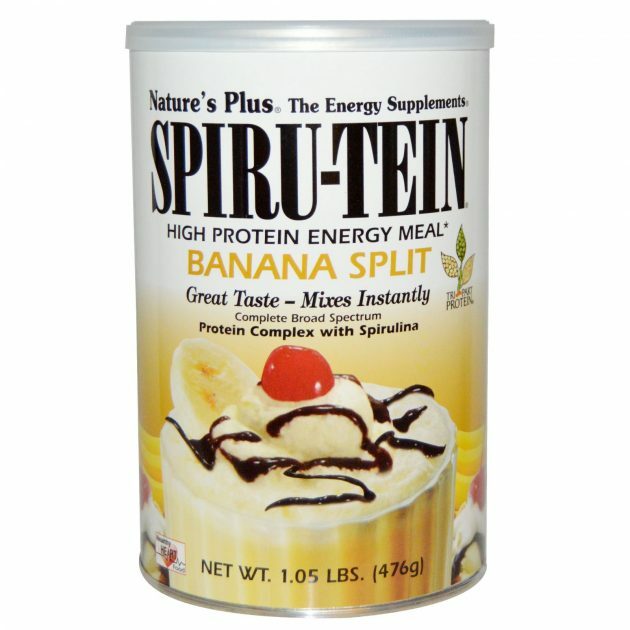 You can sign up for a free Banana Split SPIRU-TEIN Protein Shake sample.